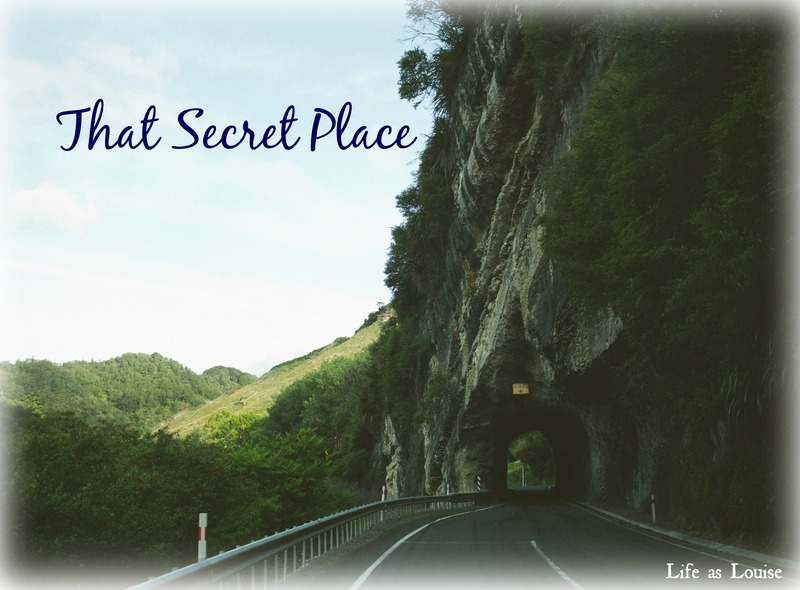 I had no inspiration for this post until I went there- that secret place. I like to think everyone has one… a place where you go to disappear for a few minutes or hours. A place where you go to collect your thoughts or erase your anxieties or bask in a moment of gratitude. A place that might be public- like a park or church- but a place where you can be alone with your thoughts. I like to think that everyone’s got a place. And if you don’t, I really encourage you to find one. I’m going to keep my place on the hush for now, but I’ll tell you about my spot when I was younger. Maybe it will inspire you to find a secret. Like most children/pre-teens, I couldn’t drive. Perhaps unlike most children/pre-teens, I was filled with frustration and anger and doubt. I’m wired to worry and when I was a kid it sometimes consumed me. Our house was half a mile from the county’s career center. This building offers adults & high school kids technical career training. They also have a pre-school facility. When the world had me feeling down, and pre-school was not in session, I would walk to the center, hop the short playground fence, and sit in the slide. Sometimes I prayed, sometimes I read, & sometimes I simply sat. Does that sound emo, or what? My new spot is utilized under less depressing circumstances. I mean, I still go there when I’m upset and I want to be alone, but I also visit my place to soak in the weather or reflect or chat with God. Or just sit. I don’t mean to be vague… I leave my phone in the car when I go so I don’t have any pictures and if I tell you where the spot is it’s not like you’re going to suddenly visualize it (…unless you’re a friend/family member reading this). Next time I’ll snap some pics and share them with you. So tell me, do you have a secret spot where you find solace and comfort? You don’t have to tell me where- I don’t think K even knows I go unwind at this spot. Have I inspired you to go spot-hunting if you don’t already have one? Exactly! My places tend to be outside so it can be tricky in winter, but they’re just so relaxing I don’t mind sitting outside in 25 degree weather! Ha! I so love you have a secret place… & keeping it secret. … but I will say, my front porch rocking chair ranks up there too. I think that I would really enjoy that aspect of running. But right now there are too many aspects I WOULDN’T enjoy 🙂 Maybe some day! I love our front porch, too! It was a serious requirement when we bought our house! also that photo you have – whoa. so magical! YES! Sometimes just remembering my spot from when I was a kid inspires me. Everyone deserves there own secret spot! Absolutely! I actually remember having a spot even BEFORE I was allowed to roam the neighborhood 🙂 It was in the outside stairwell that went from the back deck to the basement, haha! THAT PICTURE GAVE ME CHILLS. Honestly, I love that shot. Frame that. I’ve never taken my dogs to my spot, mainly because it might be a little dangerous for them… haha. We don’t have any fun dog parks around me but when Enzo and I travel to Columbus I love standing by myself and watching him play with all the dogs. There’s something SO relaxing and right about watching an animal behave like an animal is supposed to! I think everyone needs a secret place to just BE too. My secret place as a kid was in my garden in my backyard which was directly below my bedroom window, which was perfect because I could still enjoy the space when it was too cold to be outside. My current spot is one of my couches in my living room that doesn’t face the TV. It’s not exactly secret, but since I live alone it works for me! Oh my gosh, I can just envision your childhood spot. That sounds so peaceful and relaxing! I think your adult spot is GREAT! I really, really wish I had a spot in our house- I was just telling my husband that the other day! I did when I was little but I don’t now. When I was little, there was a park near my house, but if you went all the way down to the end of the grassy area, there was a cut in the fence to get through to the abandoned railroad tracks. It was all grown over with flowers and weeds then, so it was like a prairie in the middle of the (pretty urban) suburb. No one else was ever there. Wow. That sounds so heavenly and romantic, all at the same time! That’s like the makings of a novel, haha! What an awesome place! !